It’s here folks. OnePlus just launched the OnePlus 5T and with it, brought a close to this year’s flagship smartphone race. 2017’s been an eventful year when we talk high end mobiles. A lot of upgrades make it to the market, drastically changing user experience from a year back. The OnePlus 5T is a package of all of this year’s upgrades and features. So what makes the smartphone special? Take a look below to find out. Just like every flagship launch this year, the OnePlus 5T also featured regularly on the rumor mill. Therefore, heading into today, we had a good idea of what to expect. So, without further praising the rumor mill, let’s see what’s changed in the year. For starters, the smartphone features Qualcomm’s Snapdragon 835. The processor features eight of Qualcomm’s custom Kryo 280 cores, based on ARM’s Cortex A72 designs. The cores are divided into standard big.LITTLE configuration, with 2.45 and 1.9GHz clock speeds, respectively. 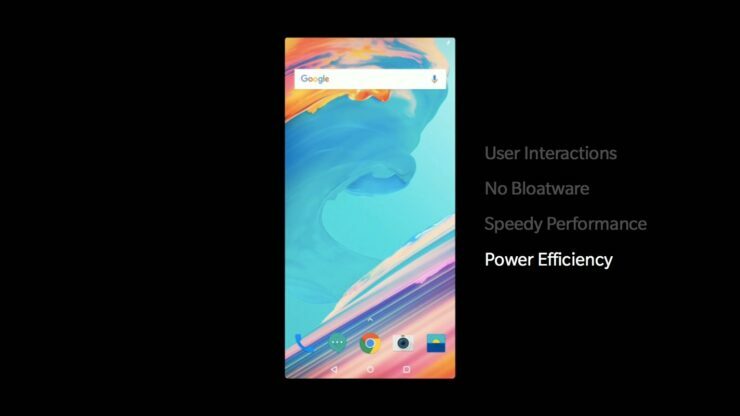 In terms of design, the OnePlus 5T’s build is largely similar to its predecessor. You get a metal back with a slight curve to facilitate ergonomics. The big change for design is the edge to edge OLED display. 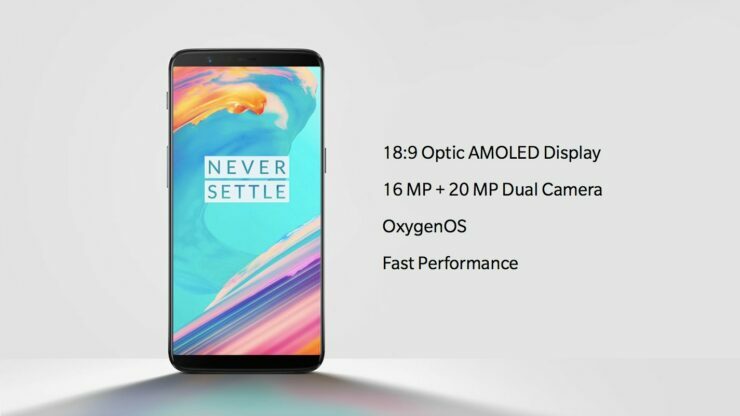 The OnePlus 5T features an 18:9 display, six inches in diagonal and with a 2160×1080 resolution. It’s ‘the’ upgrade to have on a smartphone to make it properly qualify for a flagship this year. The display is automatically set to adjust according to ambient light and app being used. So if you’re playing a game, the display’s overall calibration will be different than say, if you’re viewing photos. The smartphone also has a cool slider at the top left, which lets you control notification settings without much hassle. Of course, this means that the fingerprint sensor is relocated at the device’s back. But ONePlus seems as more thoughtful in its positioning, as the sensor location isn’t awkward at all. Talking about unlocking, the OnePlus 5T also has a unique feature called ‘Face Unlock’. It’ll allow you to unlock the device via facial recognition through the front camera. It aims to bypass unnecessary hurdles to unlock your device when it’s on a flat surface. Of course, due to security concerns, you can’t use the feature for sensitive apps such as online payment authentication. Now, moving to the rear camera. 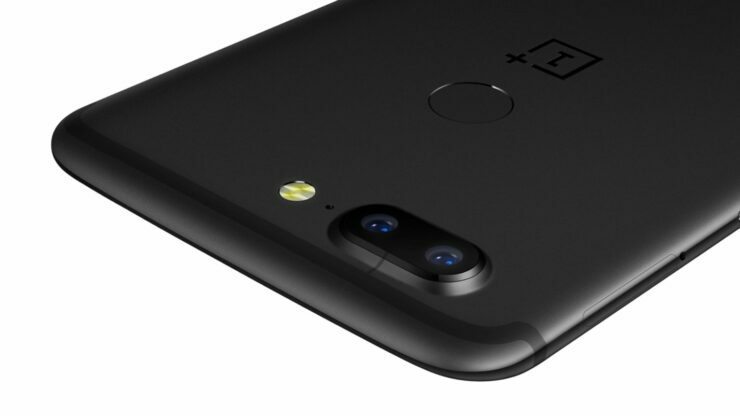 The OnePlus 5T improves the rear dual camera in two key aspects. While the hardware is the same, the second sensor features f/1.7. This is to improve low light camera performance. Pixel size also plays a part in this secondary lens, which combines four pixels into one when surrounding light falls below a certain level. Since the two sensors are now equal in aperture, portrait photography improves significantly as well. The camera also features EIS for video recording. Resolution for the rear camera stands at 16+20MP. Overall, the OnePlus 5T is a great smartphone. It shows how well the manufacturer looks at its gadgets. 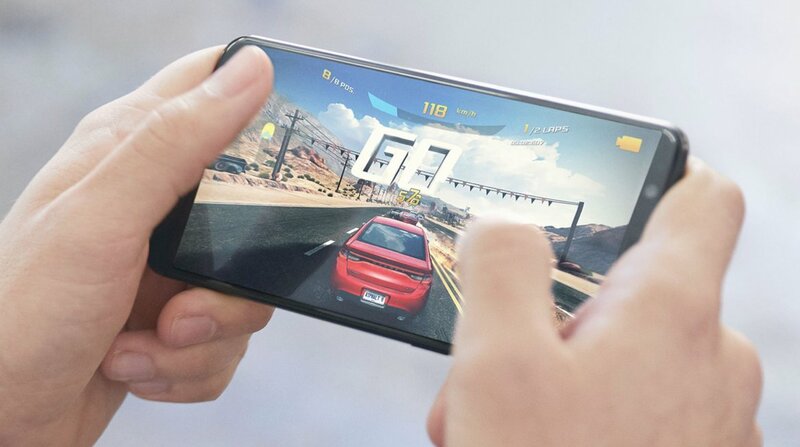 The 5T is one of those few devices which take a holistic look at a smartphone, keeping user experience in mind. Face Unlock gives a nice way to unlock your smartphone using facial recognition, without getting into the technical nightmare Apple has. Oh and the price? The OnePlus 5T starts at $499. The higher end device will cost $559. Thoughts? Let us know what you think in the comments section below and stay tuned. We’ll keep you updated on the latest.